The Made in Danube Project held its first best practice workshop dedicated to the capacities and opportunities related to the social-, service-, and eco-innovations in the Bio-economy sector. 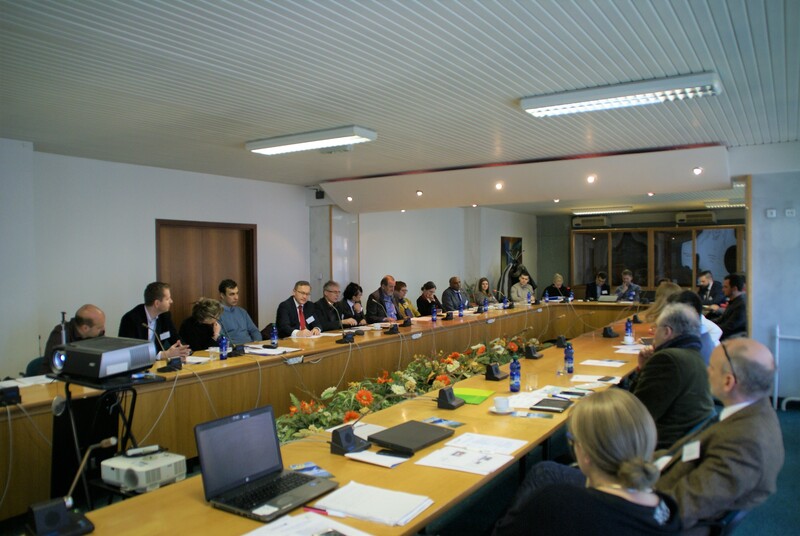 The objective of the event organized in Nitra, Slovakia on 30th January 2018 was to bring together the representatives of higher education institutions, clusters, researchers, SMEs and NGOs and to foster local innovation capacity through good practices examples and knowledge exchange on cross-cutting issues related to bio-economy, such social-, service- and eco-innovation. As an introduction, Mr. Daniel Acs from the Union of Slovak Clusters together with Mrs. Andrea Lehotayova from Agroinstitute Nitra, welcomed the participants and presented the aim of the workshop. Following Mrs. Desiree Pecarz (Centre for Social Innovation) presented the project Made in Danube, its specific objectives, pilot initiatives and future steps regarding the project implementation. Subsequently, the topics “Bioeconomy dynamics in the Danube Region”, “Framework conditions for innovation in the Danube Region”, “Towards a Danubian Common Strategy: Local Action to transform ideas into marketable products and services” and “Local Action Plan for Smart Agriculture” were presented by various project partners from Slovakia, Austria an Slovenia. 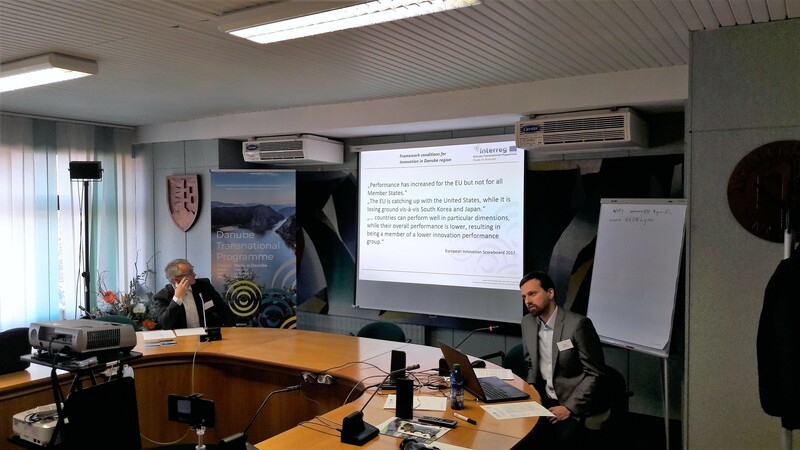 During the workshop, the concepts and trends related to social-, service- and eco-innovations were presented to participants, whereby the evolution of concepts, performances and policy frameworks in Slovakia were stressed too. Social innovations – Social innovations in (and for) agriculture and rural development (Mrs. Danka Moravčíková; Slovak University of Agriculture). The last presentation provided by Mr. Daniel Acs was devoted to the summary of funding opportunities for R&I ideas within the OP Research & Innovation and Rural Development Programme – European Innovation Partnership. questions, but also presented their knowledge and experience. Furthermore, the synergies with other INTERREG projects were created too – at the end of the workshop were presented the project activities of Technical University of Kosice and Univerisity of Presov that are implementing the projects linked to the thematic focus of the event, such as URBAN INNO or Danube GeoTour projects. The workshop ended up with fruitful discussion among participants. Durin g the workshop,the participant evaluation form was distributed to all participants in order to improve the organization and the impact of these events. The results of anonymous questionnaires filled in by 17 out of 31 participants showed the overall satisfaction with the quality and the content of the workshop, whereby the participants would prefer even more best practice examples.